There’s no doubt that marketing over the holidays can be tough. Many business owners and entrepreneurs are looking for new ways to reach younger crowds. What business owners are finding is that business SMS marketing works during the holiday season. 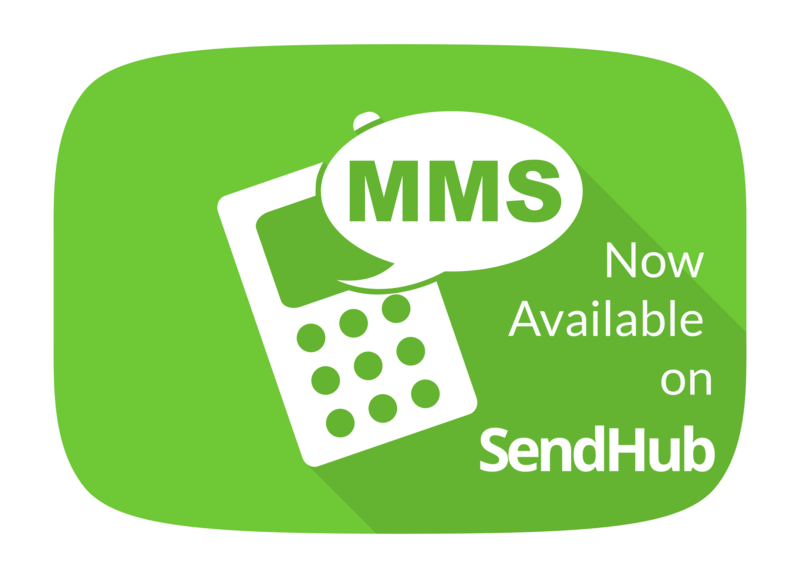 If you haven’t yet tried SMS marketing for your business, why not consider something new? Believe it or not, emojis have revolutionized the way we communicate. 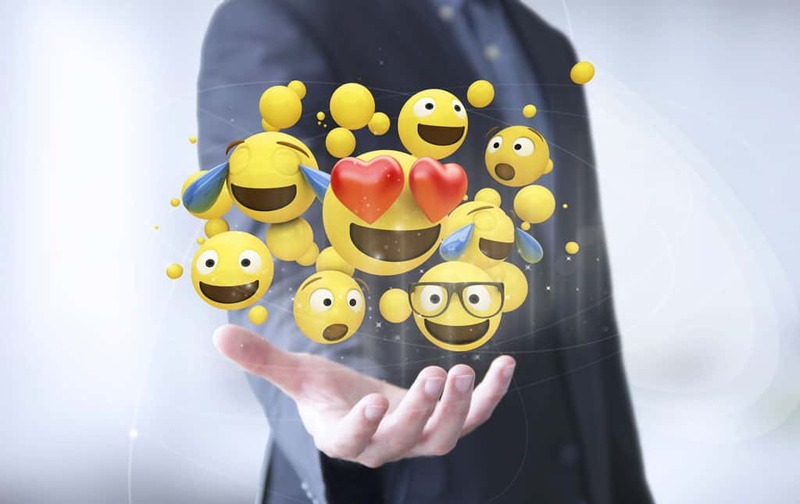 Emojis are now a regular part of our digital vocabulary. These days an emoji library goes way beyond the yellow smiley face. 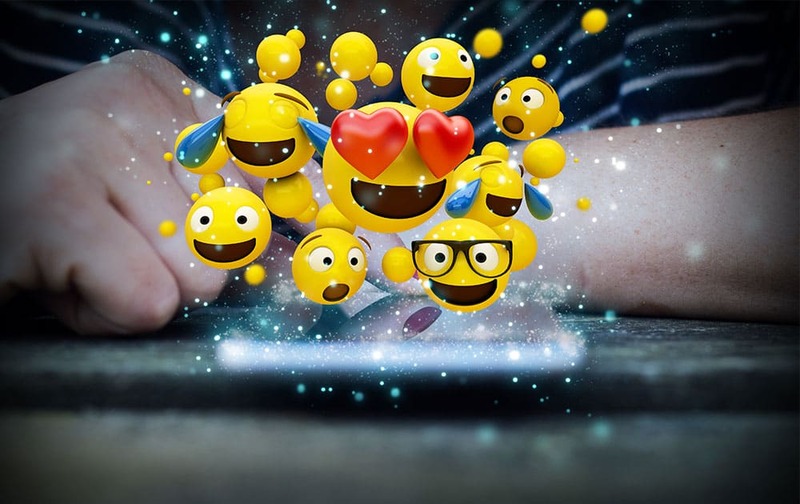 Emojis are used in almost any context to help keep content fresh and friendly while conveying new levels of tone and intention.